The Stake YW Camp Committee chose the theme: "Burn Bright with His Light". 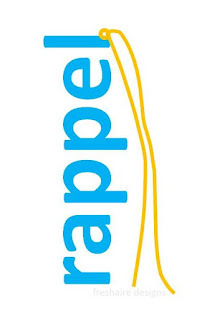 (lighthouse/nautical) FYI - the logo is not one we are using for camp, I created it for use here. "For the word of the Lord is truth, and whatsoever is truth is light, and whatsoever is light is Spirit, even the Spirit of Jesus Christ. And the Spirit giveth to every man that cometh into the world; and the Spirit enlighteneth every man through the world, that hearkeneth to the voice of the Spirit." This year, 2012, marks the 100th year of Young Women Camp. There are some wonderful ideas on how to celebrate and some great YW Camp history shared here. 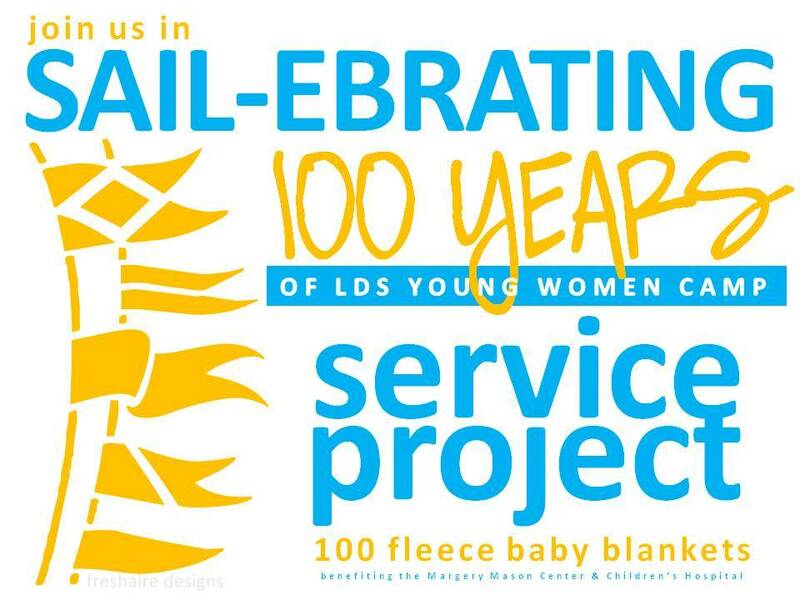 We as an activities committee decided we are going to commemorate this milestone by having the young women make 100 fleece baby blankets - while at camp - to donate to Children's Hospital and the Margery Mason Center, which are both located in our area. 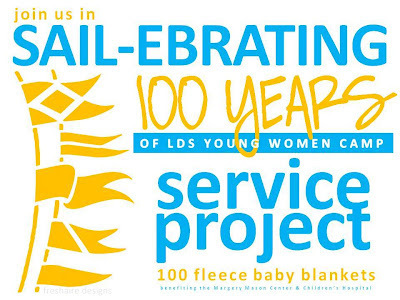 After camp we will invite our senior girls to deliver the blankets in behalf of all the young women from our stake. We will have both a zip-line and a rappel set-up for the week. Both are among the favorite activities up at camp. I happen to have this one in my game closet. Friendship Notes/Secret Sisters/Love Notes... whatever you may call it. What is camp without notes left on pillows? This year to go along with the nautical theme we are calling it "Messages In A Bottle". We are going to have bottle shaped die-cuts available for everyone to write little notes to each other throughout the week of camp. I was thinking we could have a large tin sitting just inside the craft cabin with everything the girls need to write their messages. A large tin bucket filled with sand, to place pens in - pens topped with sailboat sails. A smaller tin bucket, buried in the sand, to place the die-cut paper bottles in. For fun we could place in the sand an actual bottle with a rolled up message in it. I found this wine bottle template here. I thought it might be a good pattern for our bottles. Wide enough, giving more room for messages. On the night of the all camp night activity, have everyone gather together into one area, sitting in a circle, as cabins. 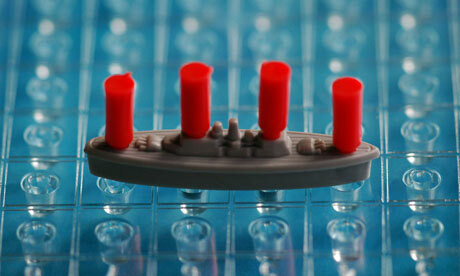 In turn, each cabin will sing their song, while holding up their flashlights and/or lanterns. Then, everyone will sing the camp theme song in unison, with all the flashlights and/or lanterns held high. 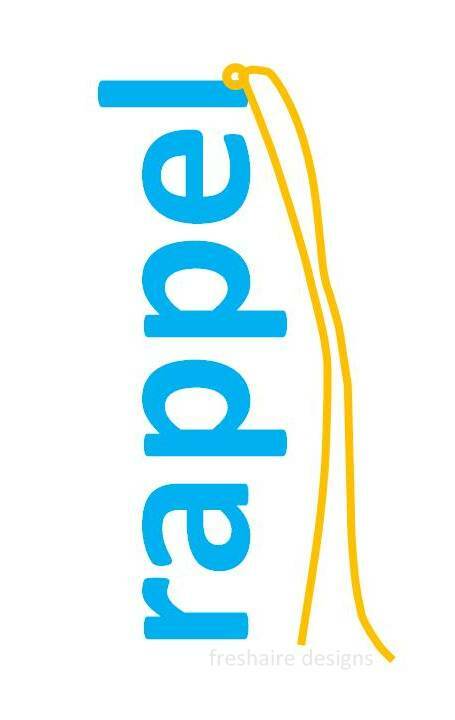 Designed by the talented Janey Wilding. Created by the talented Janey Wilding. This would be a fun station for the girls! These are being filled with sand, small shells, and a tea light. Topped with lid - also with scripture printed on it. 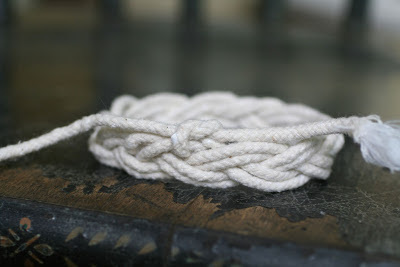 An elastic headband. A couple mini starfish. And a glue gun. A square of felt, needle and thread. ring blanks and mini compasses, like the ones found here. 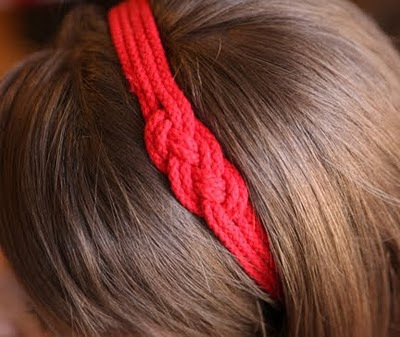 We will be making a yarn version of this headband. 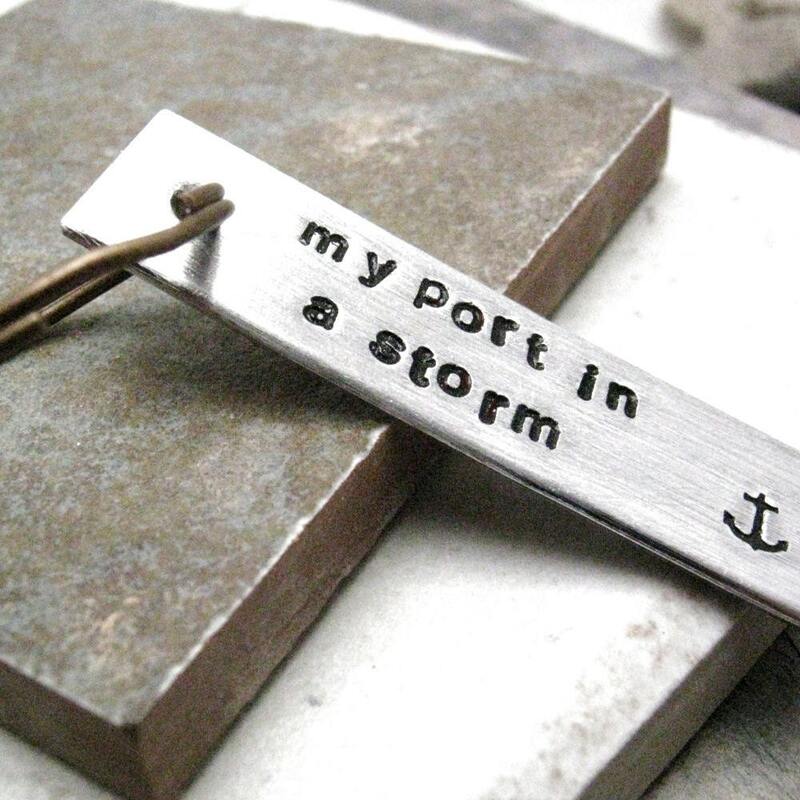 "My Port In The Storm"
We will have washers (and possibly dog tags) available for the girls to stamp. YW logo was created by placing a vinyl image (Cricut or Silhouette) onto the glass. Next spray the entire jar with spray paint, then remove the vinyl image. 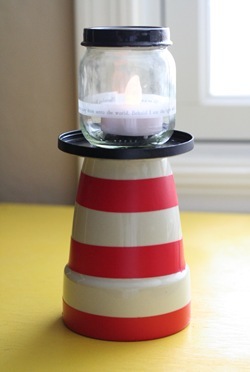 Simply tie it up with ribbon and place a tea light inside. 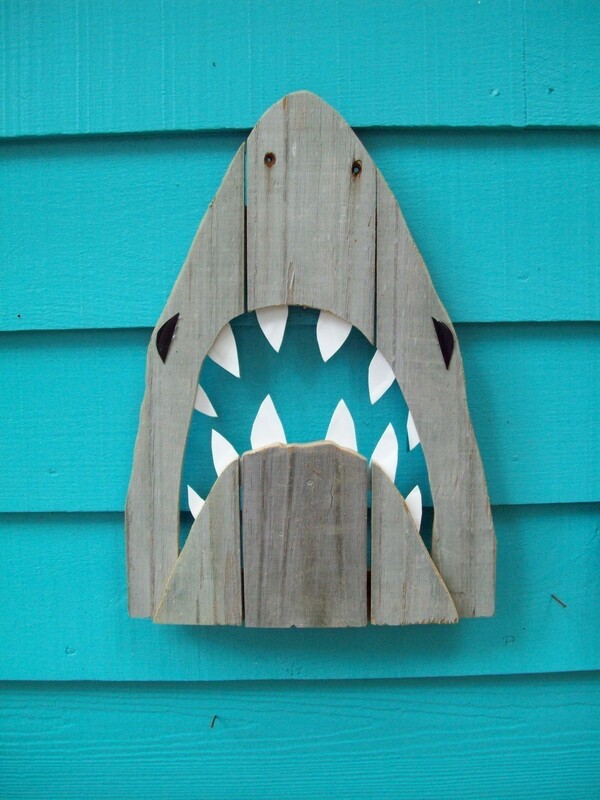 Something like this would be cute hanging above the doors of each cabin. The girls could each create a fish and add it to the line. 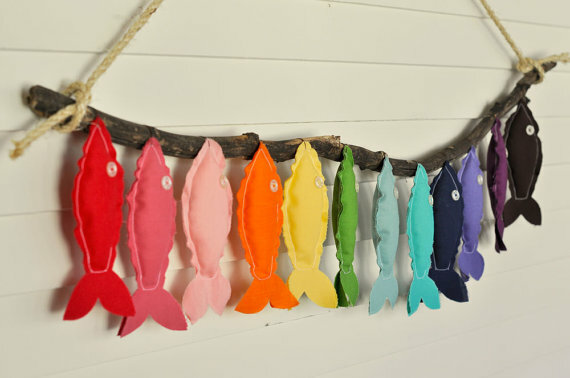 Or you could have fish in the value colors, hanging near the Personal Progress area. Maritime Flags Font Download - it's free! I would love to create a banner spelling out the theme in nautical flags. The girls may even have fun writing messages to each other in nautical flag drawings. Wouldn't this be fun to have on the mess hall door? 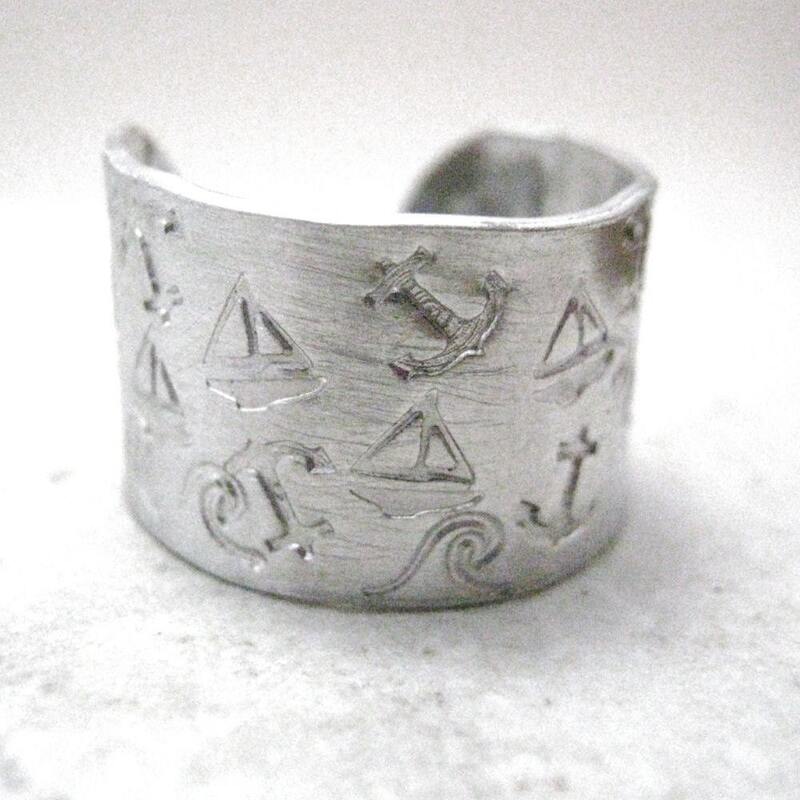 I love your site and we are doing a nautical theme as well. But this is my first year as a camp director and I wondered if you could share a sample of your schedule for a day with me. 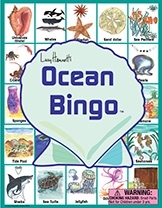 Hi Terri- Could you send me a copy as well? I'm a newbie this year too. I love all the ideas you shared here (we planned a few of them as well) but I wonder how you fit it all in one camp!? Any helps you can share would be appreciated! Janey Wilding? My email is joylynn672000@yahoo.com. Would you mind sending me a sample of the schedule for a day? I am also a new camp director! I would LOVE a copy of your schedule! 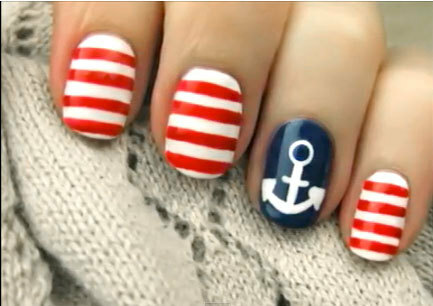 We are doing the nautical theme / anchor theme as well. Hi. Love your ideas. We are doing Anchored in Christ and I would live a copy of your schedule. debbiebushey@live.com. We are looking at ideas for 2014! Could you please send a schedule copy to me as well? I'm getting excited about the theme idea from looking through your blog! Fabulous! First time camp director as well. Thanks! I would love a copy of the schedule too, if you still are giving it out. emy_918@ yahoo.com. Thanks so much, and I just love all your ideas. So cute!! Thank you! LOOOOOVE all your darling ideas! It looks like I am jumping on the band wagon as well. I could use a copy of your schedule as well. I too would like a copy of your sch and any other helps you may have! Thank you so very much. I love your ideas! Could you please send me a copy of your schedule as well? Thank you so much! I'm our ward camp director as well. Could you send me a copy as well? Love, Love, Love this! I would appreciate it very much if you could send me a copy of the schedule to MaryVTapia@live.com Thank you in advance! 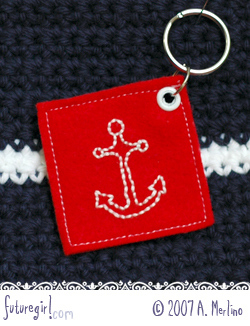 I am a new camp director and want to use the nautical idea. Any help would be so appreciated. Thank you. Adding my name to the list for a copy of your schedule please....mepecora@hotmail.com. Thank you in advance! Love these ideas! I absolutely love everything on this page!!! I realize that this thread happened years ago, but if you still ha e that schedule I would love a copy, as well!